Waiters or Waitresses will serve food and beverages to the guests in the restaurant or at the event. They will also prepare tables, greet customers and advise on menu choices. There are no set requirements, but you'll need a good standard of maths and English and excellent communication skills. Previous customer service experience would be helpful. 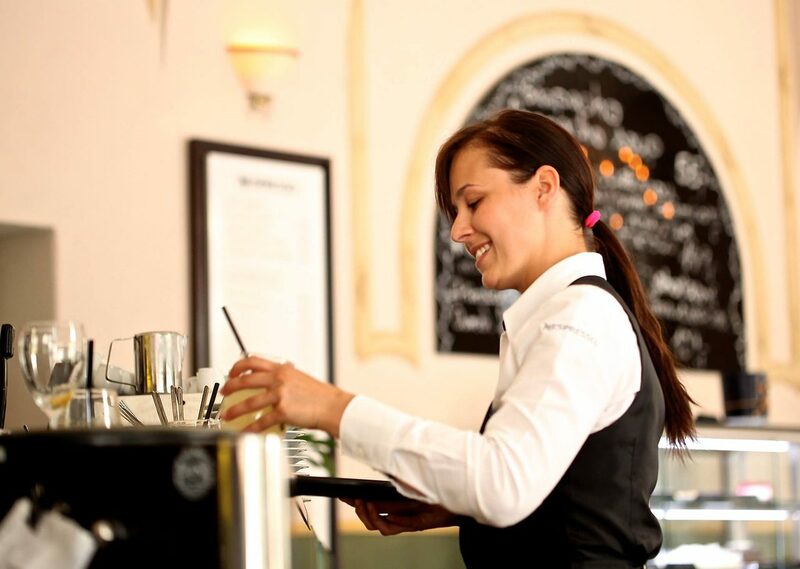 With experience you may be able to progress to head waiter or waitress, or restaurant supervisor. You may also be able to go into related areas of work like restaurant and kitchen management or purchasing.